Eddie Redmayne's acting palette has been varied, powerful, complex and extra-ordinary. He has played roles that placed him beyond his comfort zones. In one of his recent gigs, he is playing a female (albeit a Transgender) character in The Danish Girl movie. He looks so beautiful, you couldn't believe it's him. 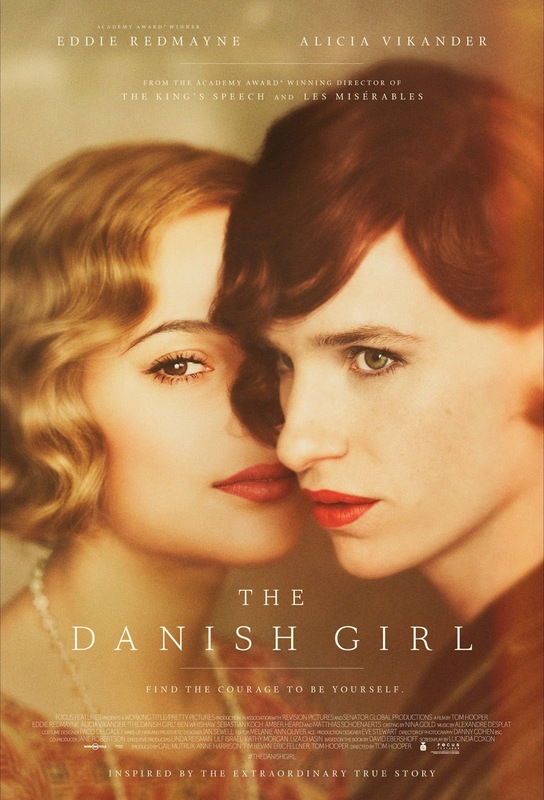 The Danish Girl is adapted from a popular novel by the same title, written by American writer David Ebershoff. It is directed by Tom Hooper and written for screen by Lucinda Coxon. In this Focus Features presentation, Redmayne will be joined by Alicia Vikander, Amber Heard, Matthias Schoenaerts, and Ben Whishaw among many others. Watch the new trailer of Danish Girl, starring Eddie Remayne. The remarkable love story inspired by the lives of artists Lili Elbe and Gerda Wegener, directed by Academy Award winner Tom Hooper. Lili and Gerda’s marriage and work evolve as they navigate Lili’s groundbreaking journey as a transgender pioneer. The Danish Girl will hit theaters in November 27, 2015.